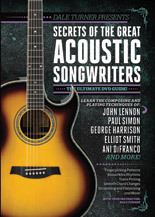 Guitar DVD : DVD : Acoustic : Guitar World : Intermediate : The Ultimate DVD Guide! 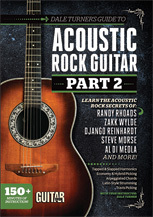 Guitar DVD : DVD : Acoustic; Rock : Guitar World : Beginner : Learn the Acoustic Rock Secrets of Randy Rhoads, Zakk Wylde, Django Reinhardt, Steve Morse, Al Di Meola, and more! 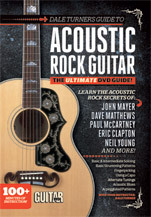 Guitar DVD : DVD : Acoustic; Rock : Guitar World : Beginner : The Ultimate DVD Guide!